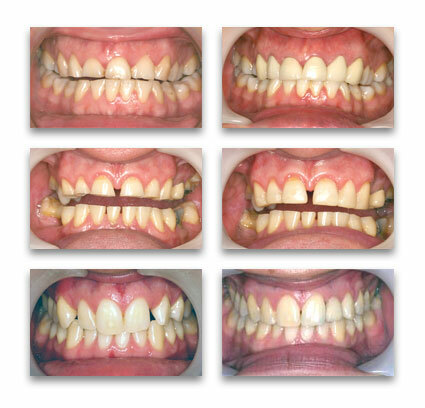 As well as a comprehensive range of NHS care, we offer a full range of private treatments to help improve your smile. The smile is one of the first things people notice when meeting someone for the first time. Someone who is self conscious about their smile can find it adversely affects their confidence and self esteem. Our team included Ian Redfearn who has a MSc with distinction in Restorative and Aesthetic Dentistry and Ian, Neil Huddart and Noel Bowen have developed an interest in orthodontics, including clear aligner and lingual orthodontics (where the braces are hidden behind the teeth). For prices please see the fee section of the website or ask your dentist when you next visit.